Saving Capitalism for the Many, Not the Few (2016) | Moral Markets? Leading political economist and bestselling author Robert B. Reich presents a paradigm-shifting, clear-eyed examination of a political and economic status quo that no longer serves the people, exposing one of the most pernicious obstructions to progress today: the enduring myth of the “free market” when, behind the curtain, it is the powerful alliances between Washington and Wall Street that control the invisible hand. 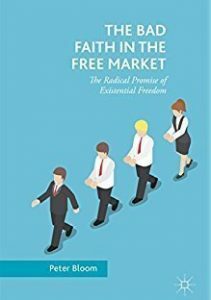 Laying to rest the specious dichotomy between a free market and “big government,” Reich shows that the truly critical choice ahead is between a market organized for broad-based prosperity and one designed to deliver ever more gains to the top. Visionary and acute, Saving Capitalism illuminates the path toward restoring America’s fundamental promise of opportunity and advancement. "[...] perhaps the most significant pitfall of the book: It is far too rooted in anecdotal storytelling rather than political or economic analysis. No matter how broad Robert Reich’s experience may be, personal examples should always be an addition to the argument and not its foundation. 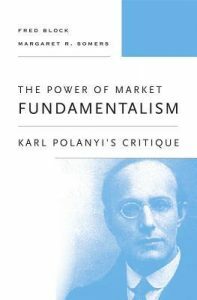 Having said that, Saving Capitalism offers some captivating thoughts on the current state of free market. Provided that its rather superficial and politicised arguments are viewed through a critical lens, the book is certainly a worthwhile read." 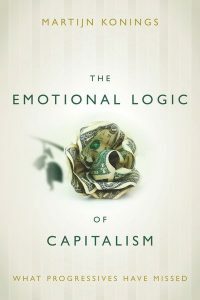 "Saving Capitalism is loaded with broad proclamations, while at times frustratingly spare on the particulars. What’s left is an exhaustive, if repetitive, outpouring of Reich’s indignations with politics, with free-market ideals, with the proverbial system. A smorgasbord of reforms he proposes in the final pages includes reversing Citizens United, tying corporate tax rates to C.E.O. pay ratios and creating a basic minimum income. But those ideas are less important than what “Saving Capitalism” is at its core: a rallying call, Reich’s attempt to be a modern Thomas Paine. The irony is that this appeal to the many is far more likely to be read by the few." 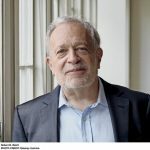 "Like any good teacher, Robert Reich knows that making a simple yet crucial idea stick often takes much time and many presentations of the concept. You may recall when you first "got" the basic idea of long division. 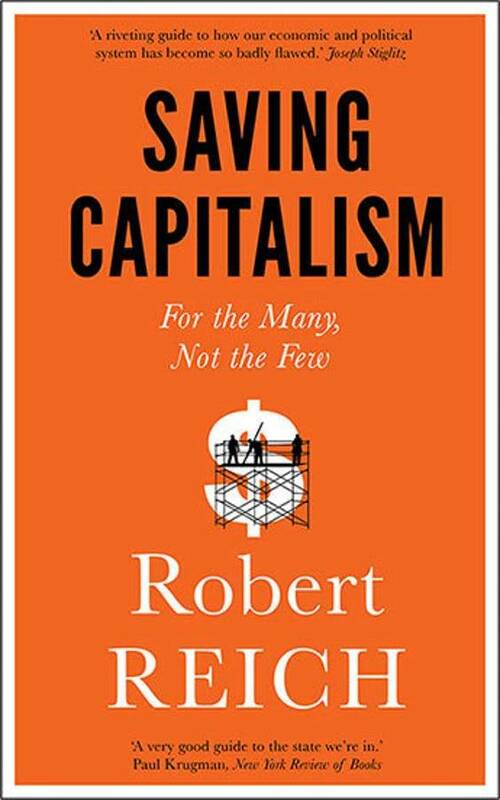 In "Saving Capitalism For the Many, Not the Few," Reich drives home a basic fact that, if widely understood, could lift America from today's destructive political standoff: Contrasting a free market with government activism is a false distinction in political debate. [...] Unfortunately, Reich takes a needless detour in the second half of the book by dwelling on his allegations of malfeasance by the rich. This well-plowed ground on the left of the political divide distracts from his main theme — that losing free-market bombast could spark legitimate debate about ways and means of government's role." Robert B. Reich is the Chancellor’s Professor of Public Policy at the Richard and Rhoda Goldman School of Public Policy at the University of California, Berkeley, and a senior fellow at the Blum Center for Developing Economies. He has served in three national administrations and has written over fifteen books, including Beyond Outrage: What Has Gone Wrong with Our Economy and Our Democracy, and How to Fix It; and The Work of Nations. He is also the author of the bestsellers Supercapitalism and Locked in the Cabinet. His articles have appeared in The New Yorker,The Atlantic, the New York Times, the Washington Post, and the Wall Street Journal. He is a co-creator of the award-winning 2013 film Inequality for All and the chair of the national governing board of Common Cause. He lives in Berkeley.